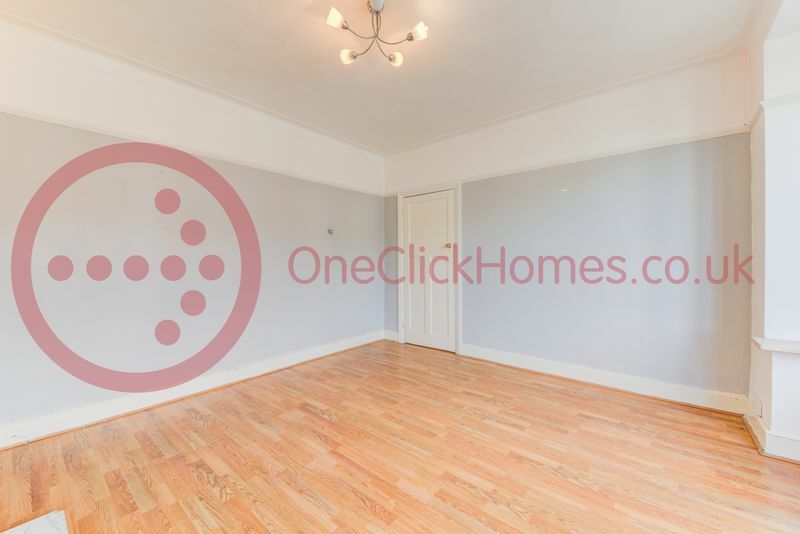 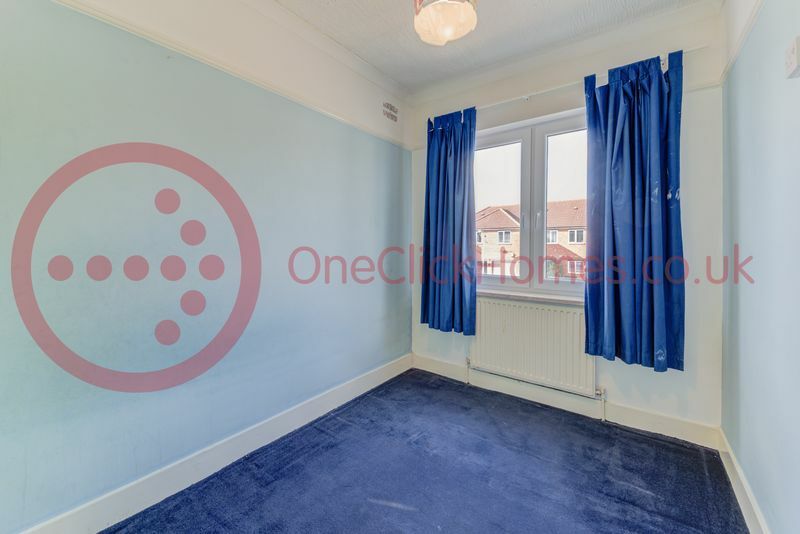 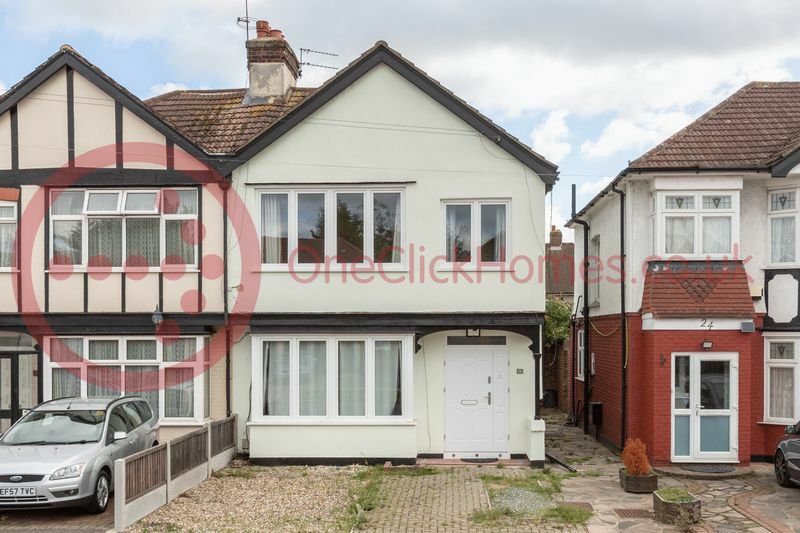 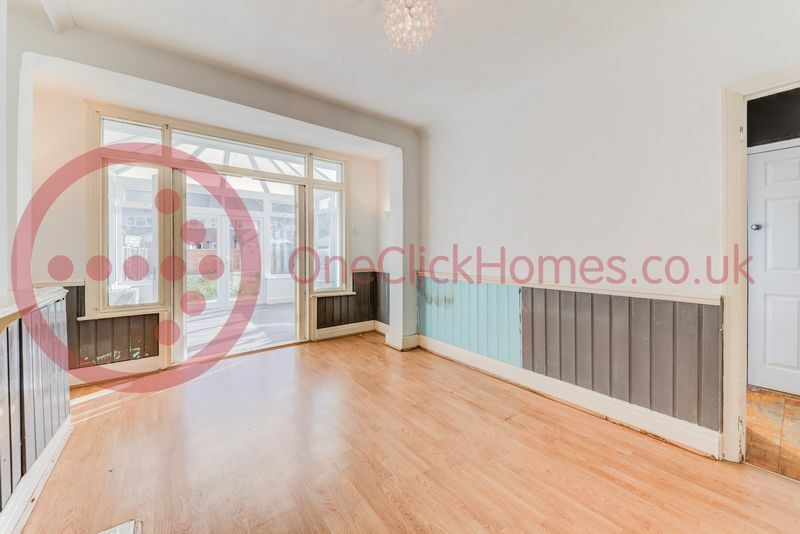 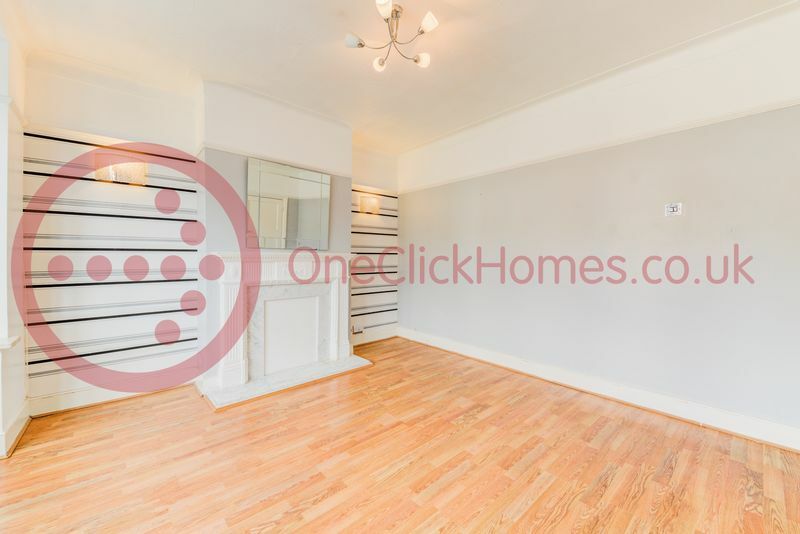 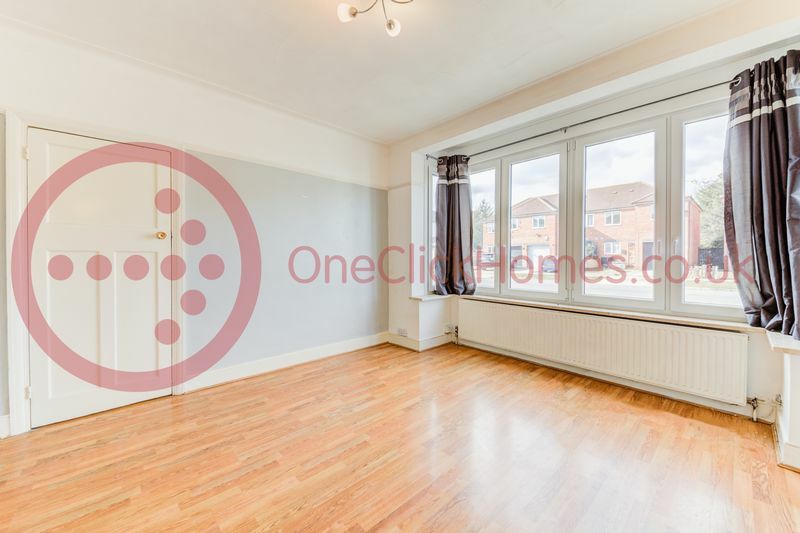 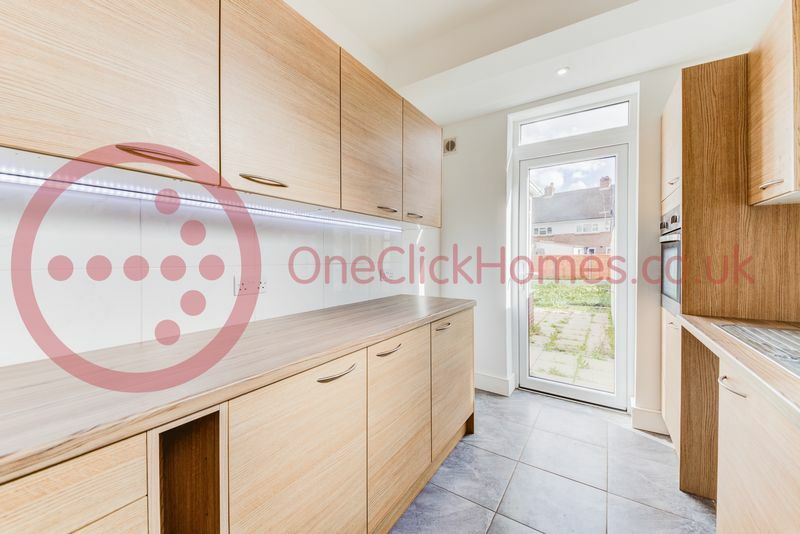 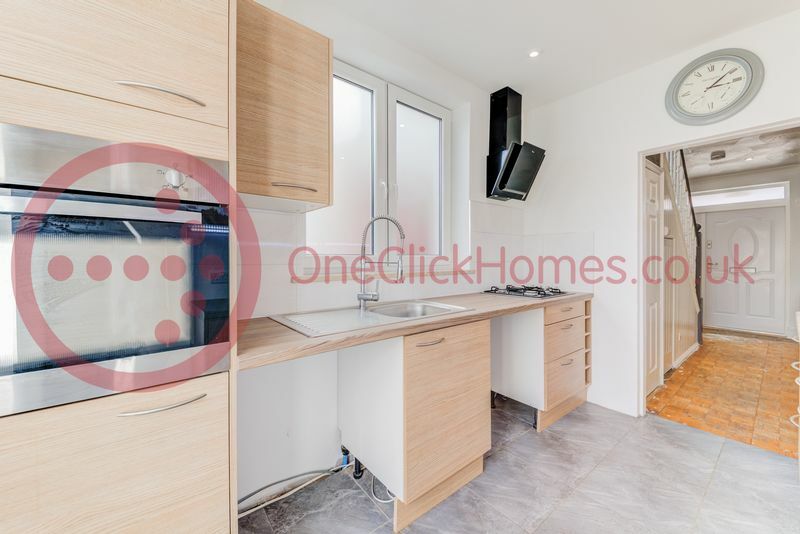 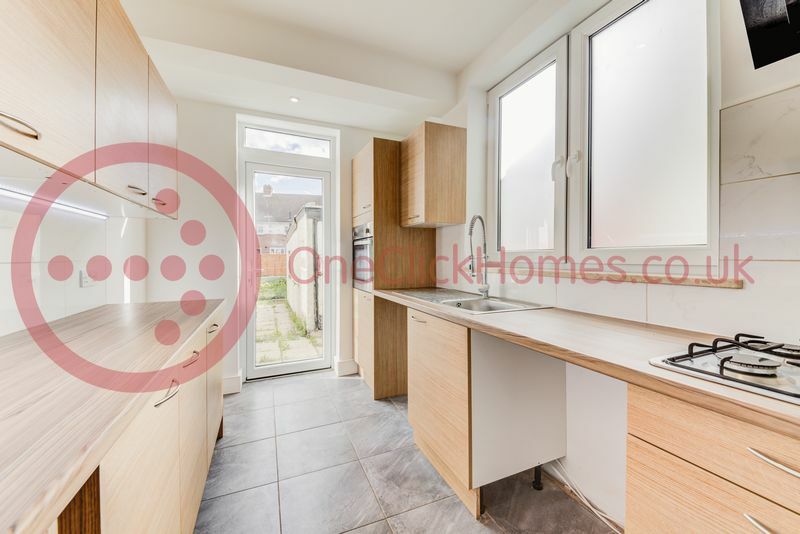 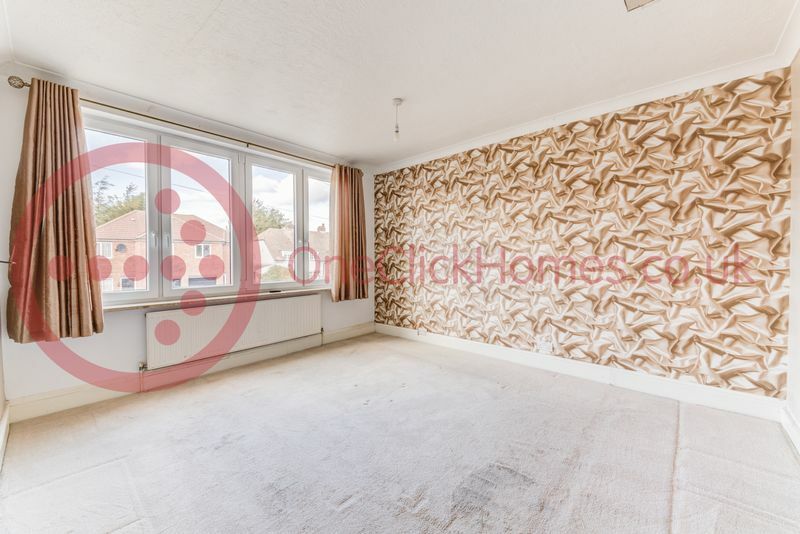 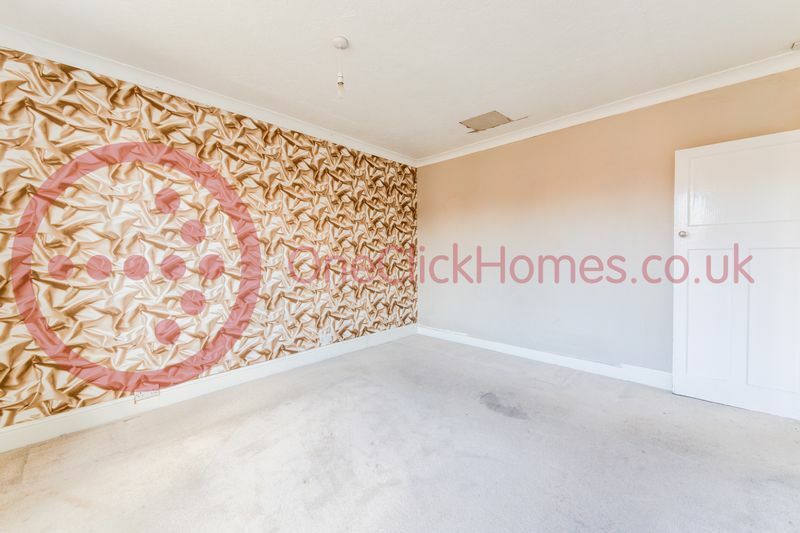 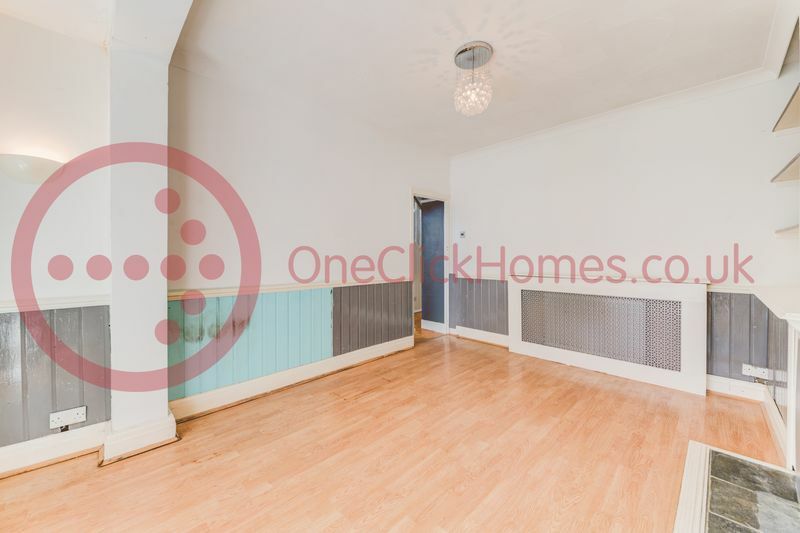 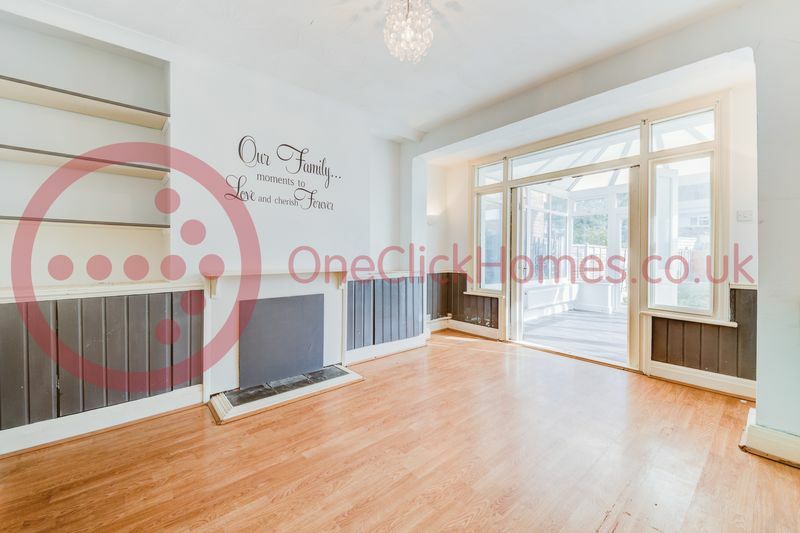 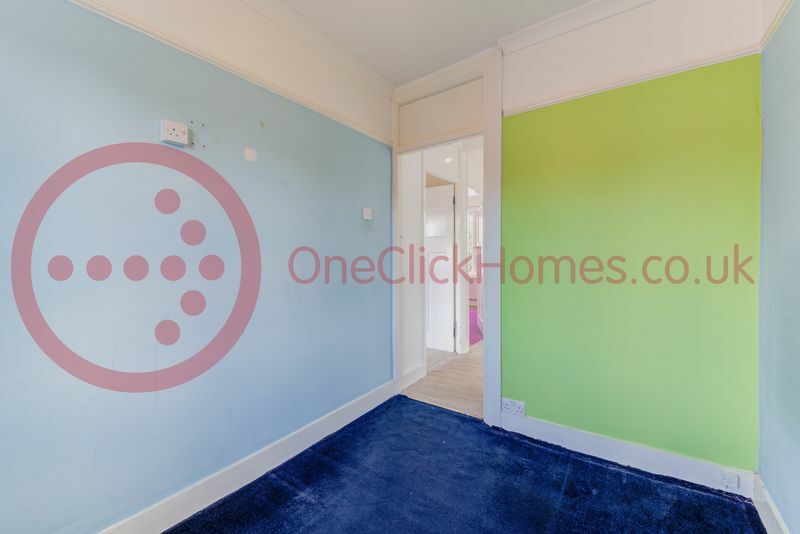 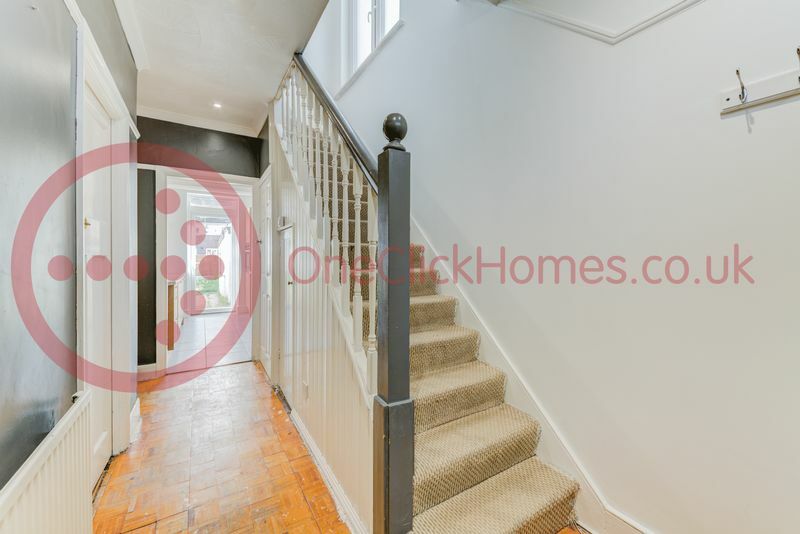 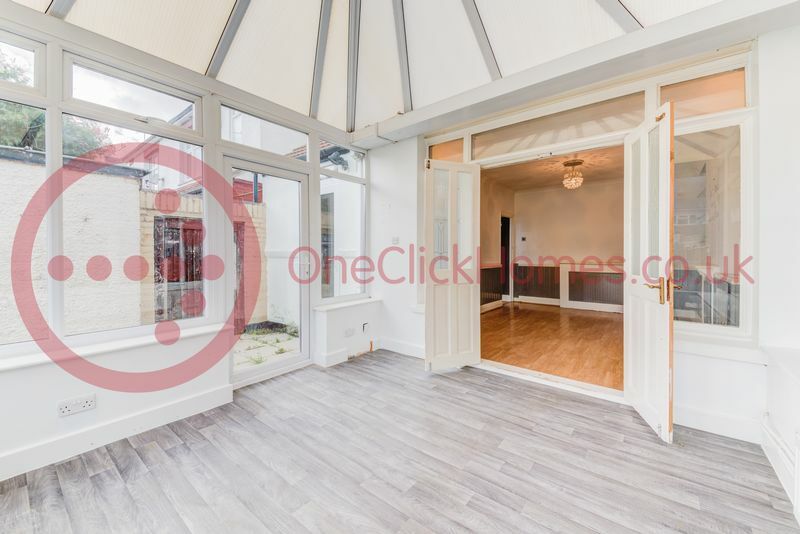 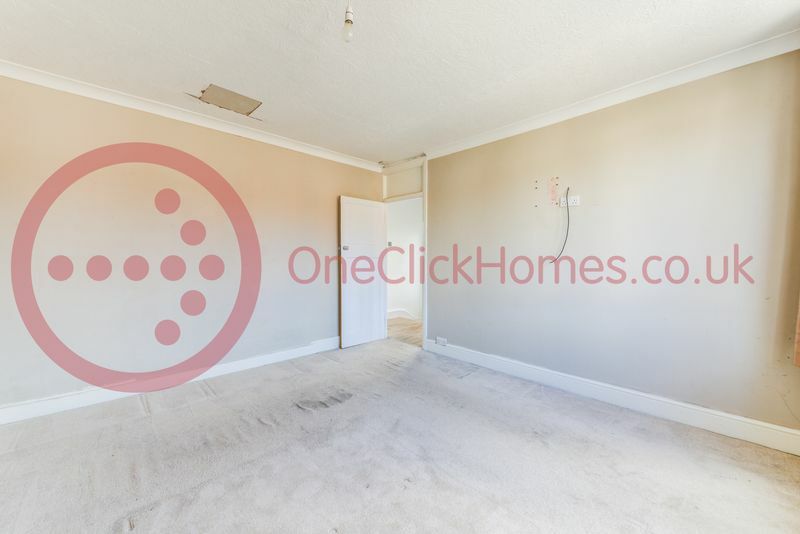 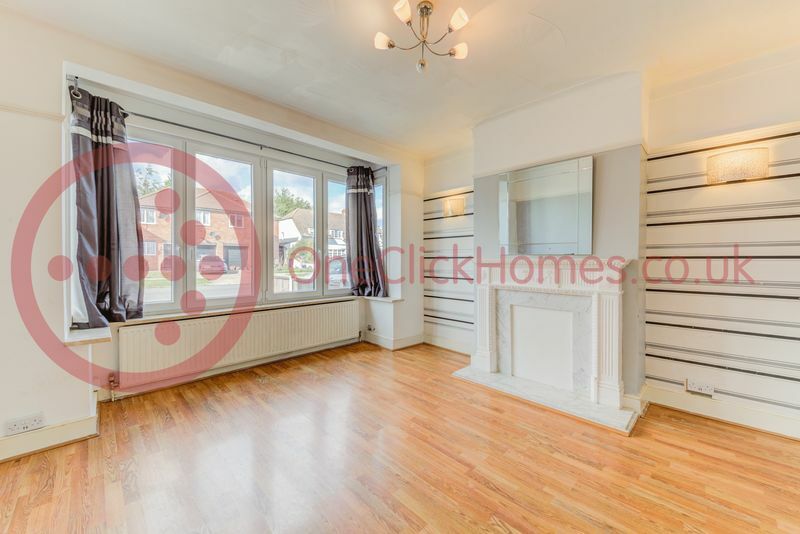 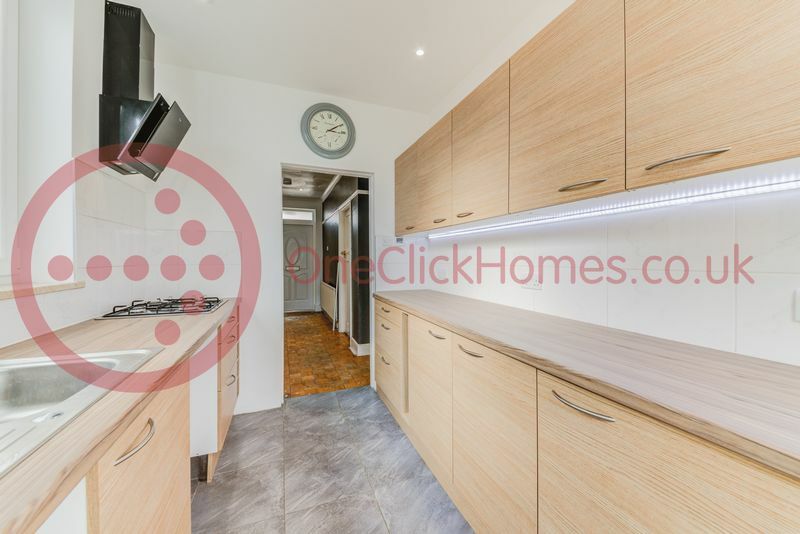 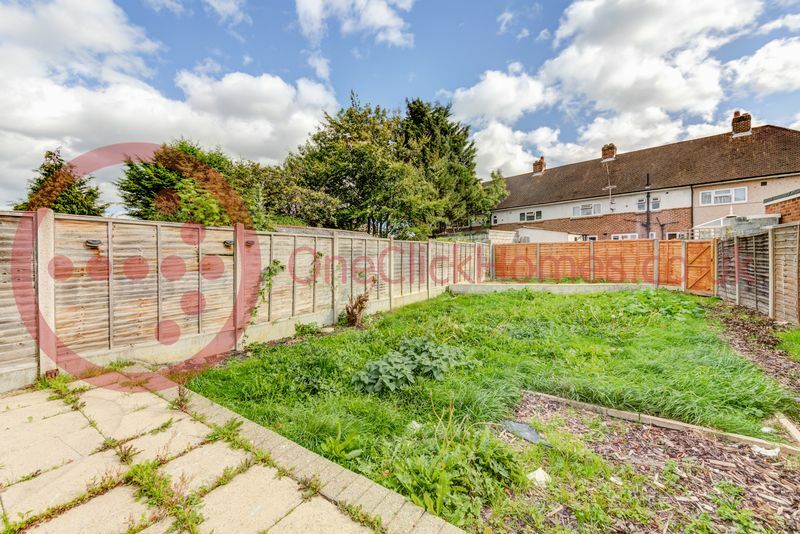 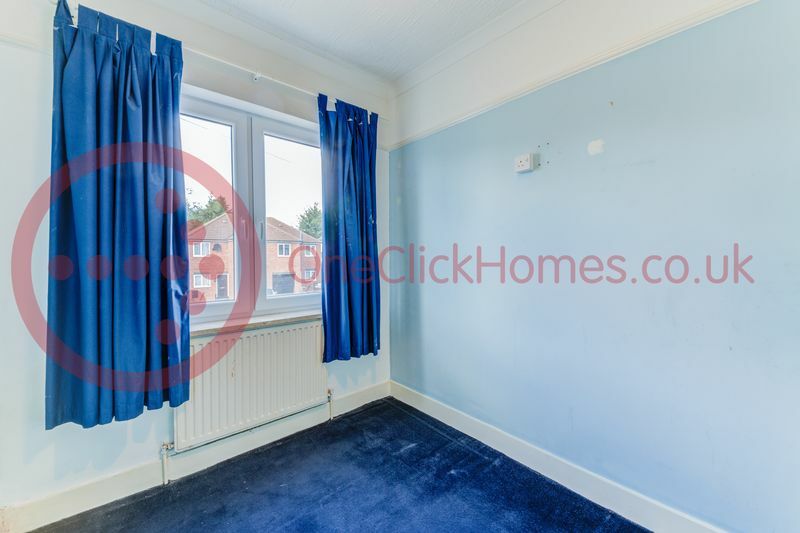 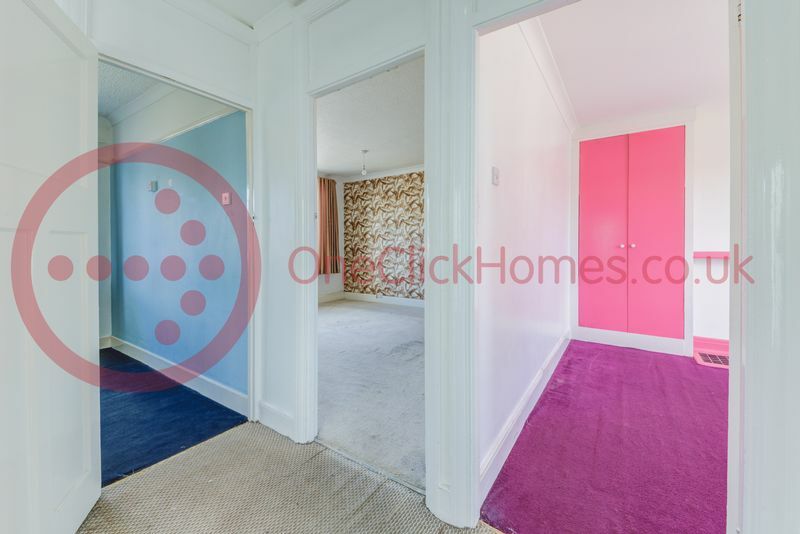 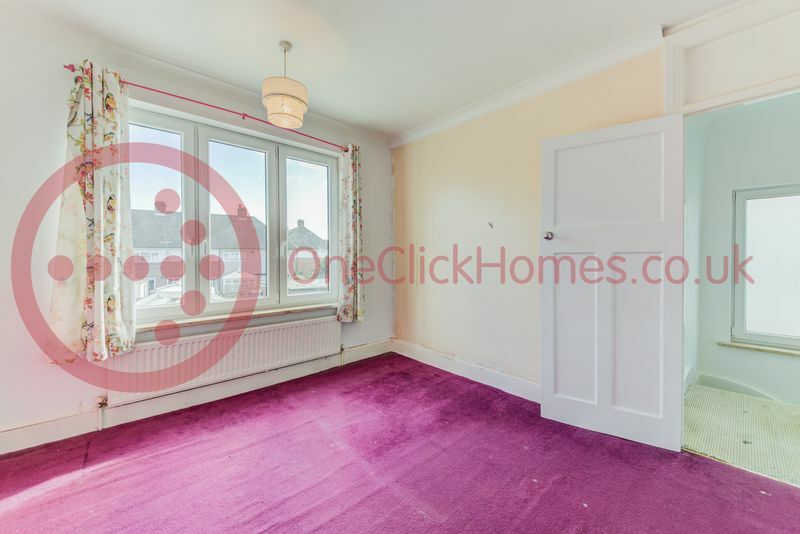 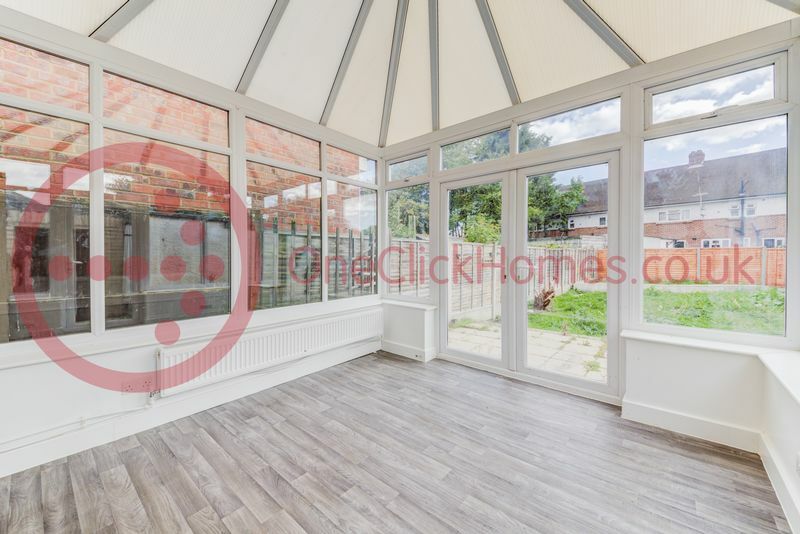 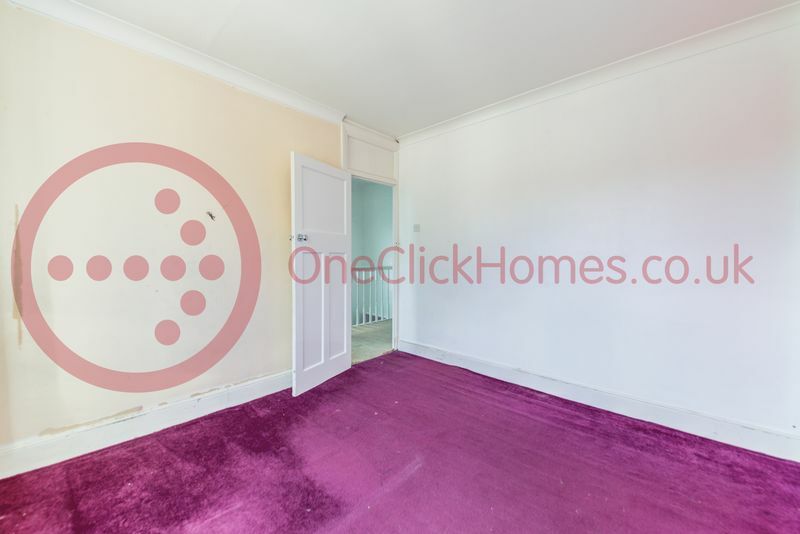 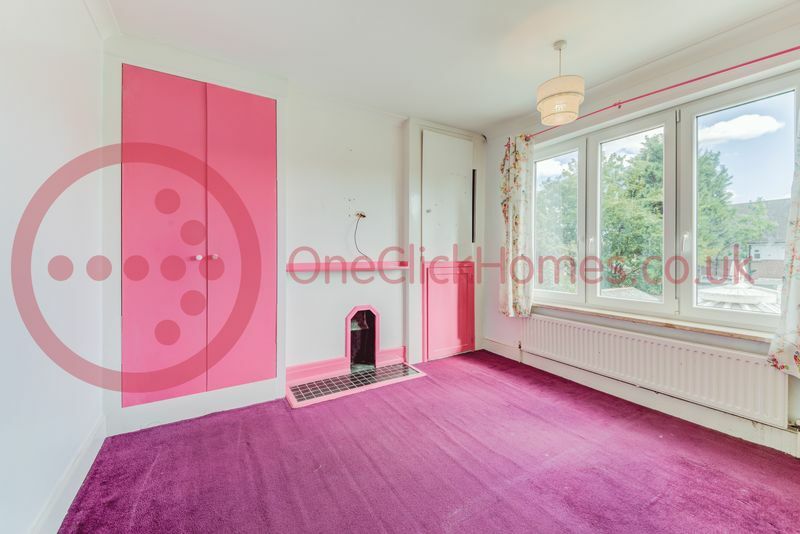 OneClickHomes are delighted to offer a well presented 3-bedroom semi-detached house, that offers a fantastic opportunity to extend into the loft and rear, which will not only add more rooms but also increase the value of the property, making this perfect for first time buyers and investors alike! 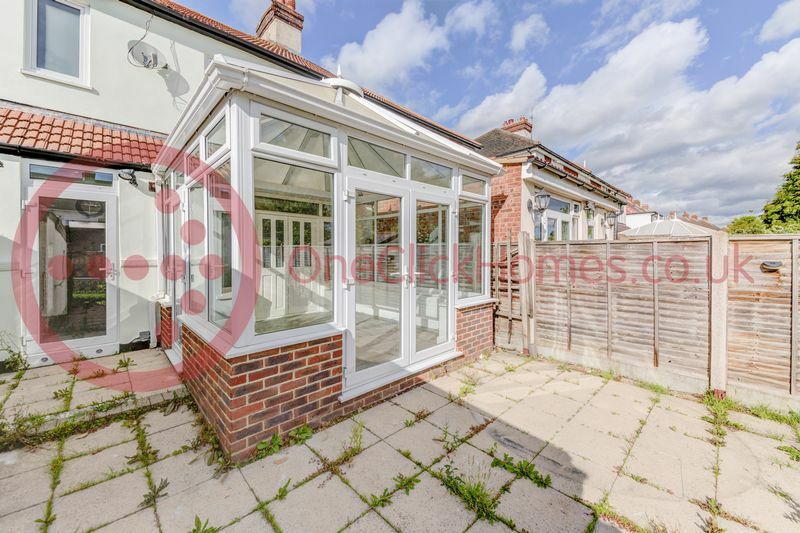 This property boasts a spacious lounge, fitted kitchen, separate dining room that leads onto large conservatory and ground floor W/C. 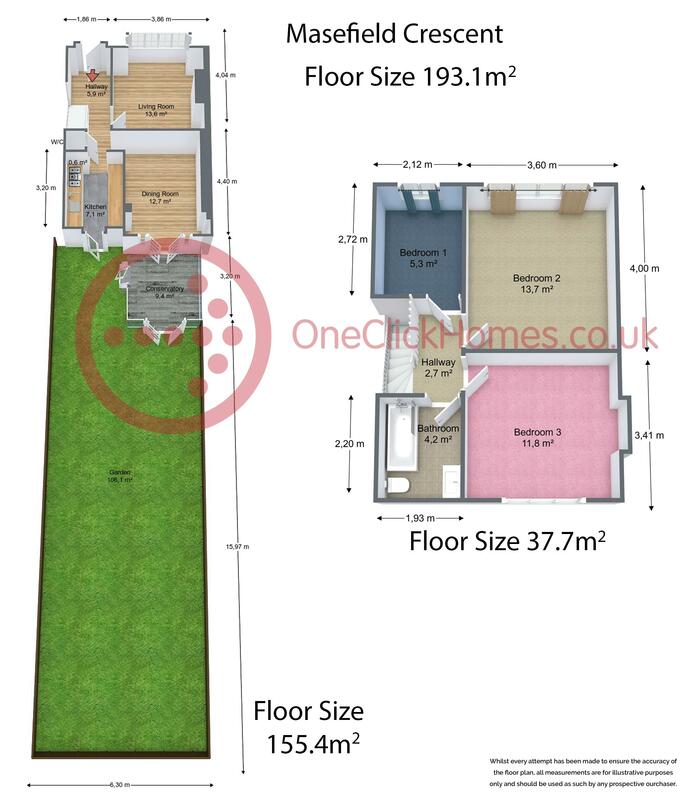 The first floor has 3 bedrooms and a 3-piece bathroom suite. 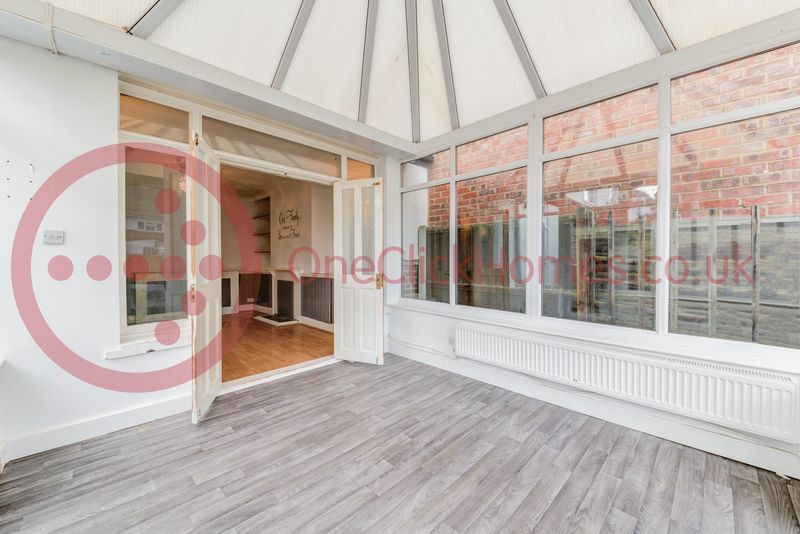 Despite already being refurbished to a good standard, there is great potential in the property and subject to planning consent, it can be made larger with an extension creating a third floor and building into the garden. 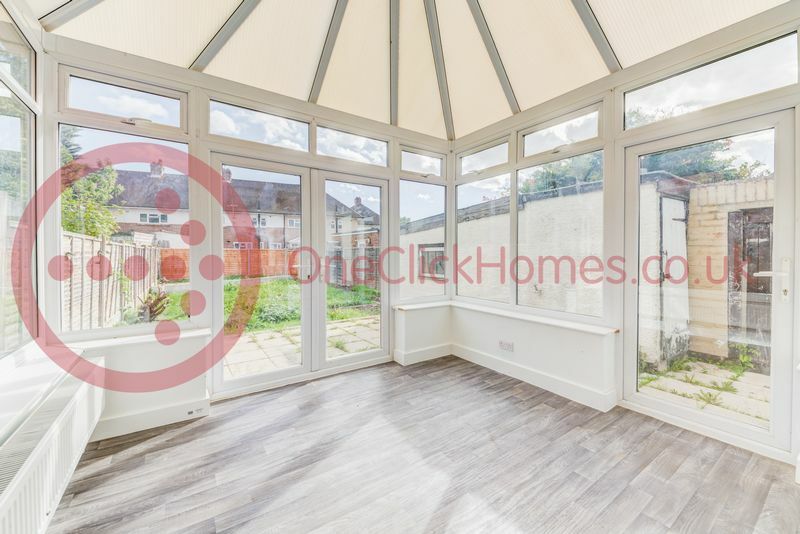 Other benefits include a driveway, double glazing, gas central heating and is ideally situated within a short distance from local amenities and public transport links. 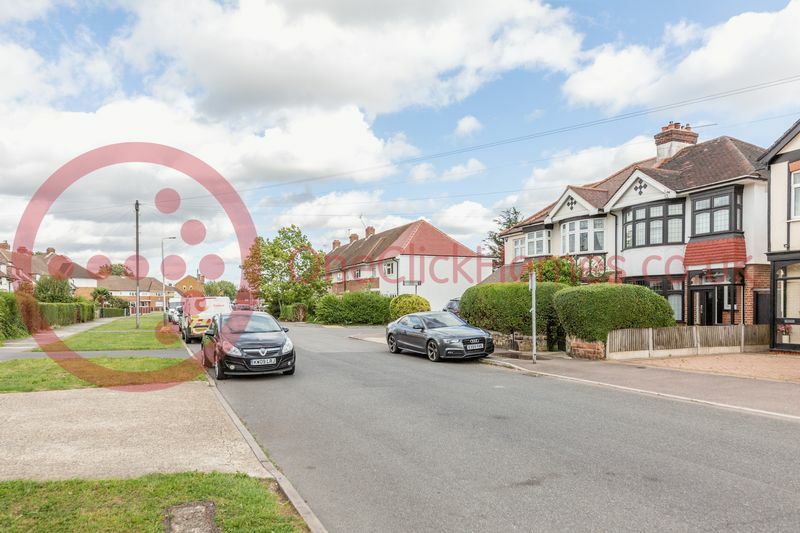 The property is also a commuter dream as it is located within a close proximity from Gidea Park and Harold Wood Rail Station, which will be part of the new Crossrail (Elizabeth Line). 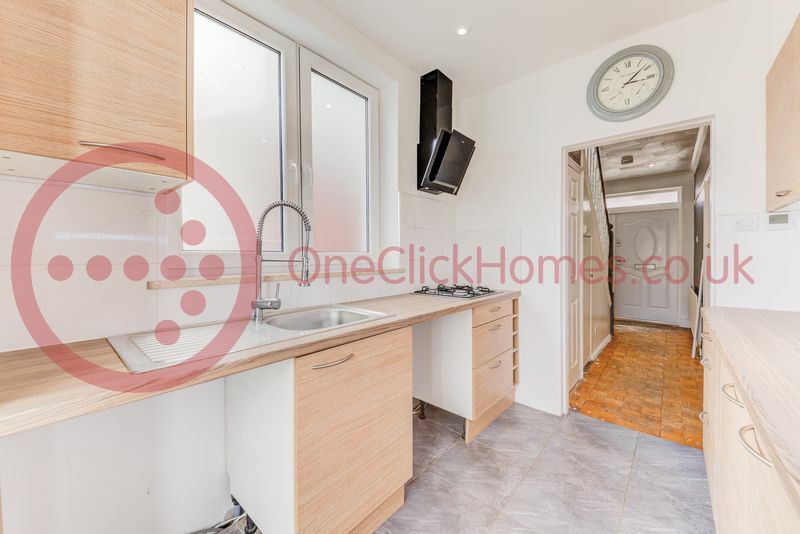 From December 2019, when the route fully opens, passengers will be able to travel through central London without having to change trains.